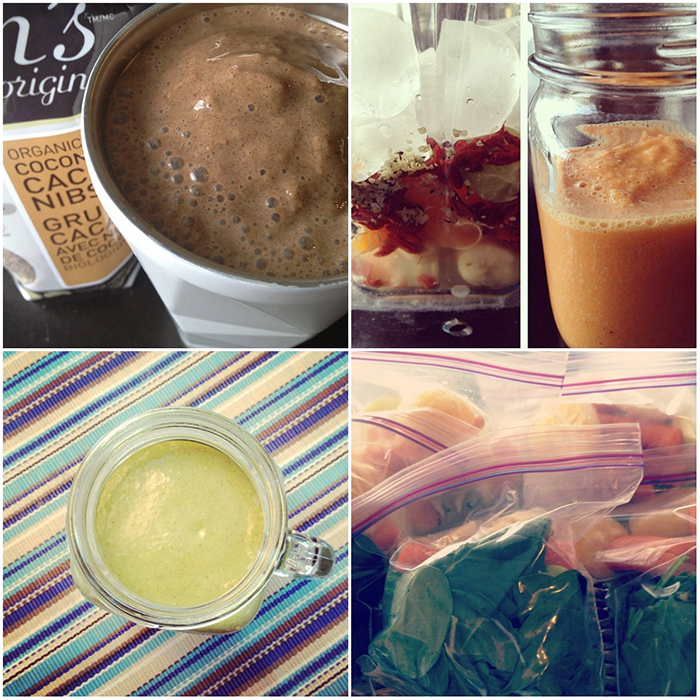 @Fresh_Fit_Life – We love her smoothie and drink recipes. She’s a mom to three, co-owns a fitness center AND it going back for Integrative Nutrition. Love! 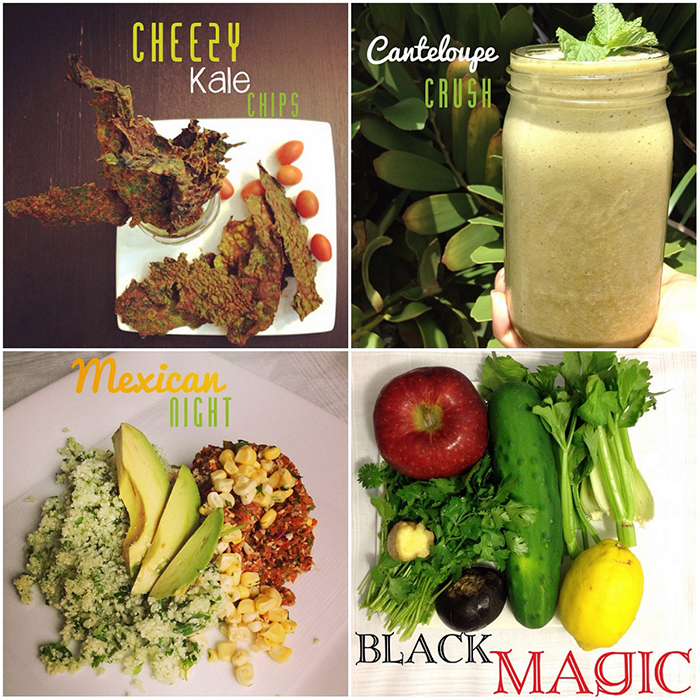 @a_raw_education – Raw foods done right! They post delicious meals and list all the directions in each post. YUM! 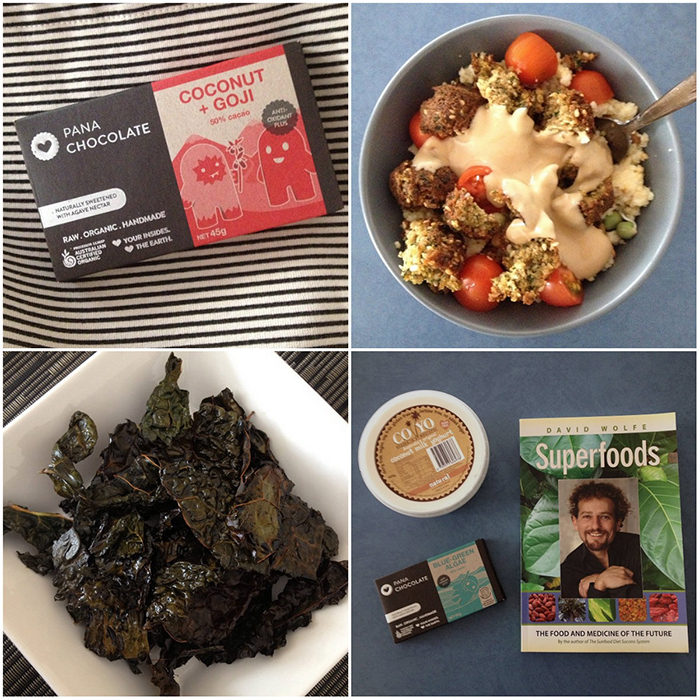 @elisafranklin – Great meal ideas + brands to try out! 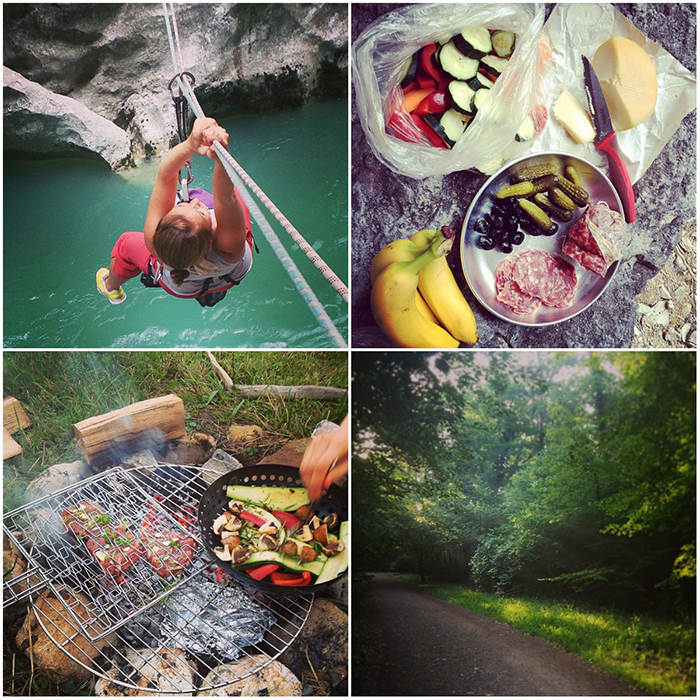 @eatdrinkpaleo – The perfect combination of whole diet, travel + adventure! Who are some of your favorite whole living Instagramers?